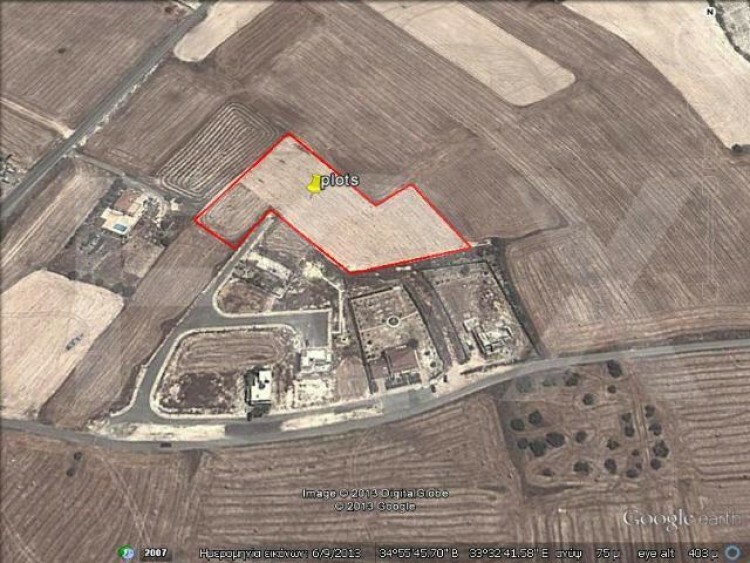 Residential plots in prime location in Kalo Chorio to Pascal school. Are near to amenities and only 5 minutes drive from the center of Larnaca. Plots have from 410 up to 1377 square meters . Also have 60% density, 35% coverage. Their prices are from 60,000 up to 160,000 euros. It is a good ideal for investment. You can build your house of your dreams in a plot with prime location and good price.